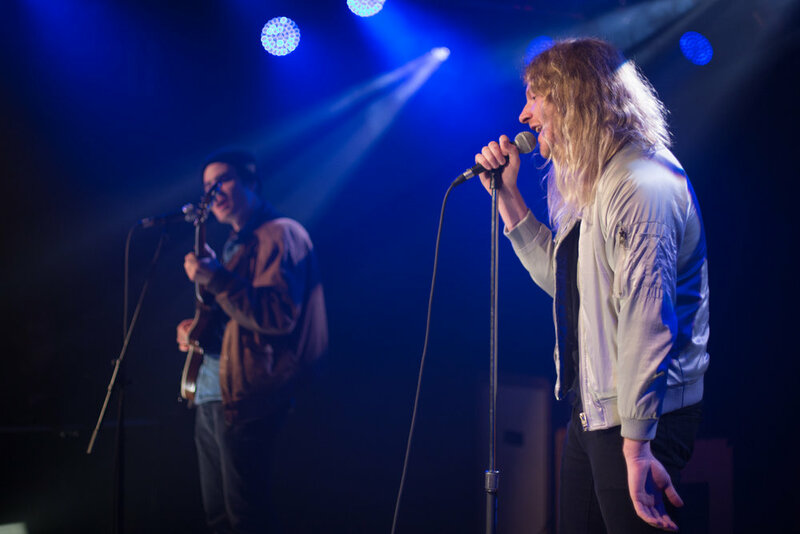 Last night, I had the great opportunity to photograph the Orwells at JBTV. It was the third time they've performed at the studio. They brought the largest crowd I've ever seen pack into the intimate space. These guys embody the essence rock and roll and I was so glad to get the shot above in hero angle with a 20mm lens. They have a new album Terrible Human Beings coming out Feb 17 and tour dates can be found on their website. Below are just a few more images that include their sound check and another portrait.